How to file RTI to know the status of my Income Tax refund ? I am from Chattishgarh. I want to know the current procedure for applying OBC certificate. 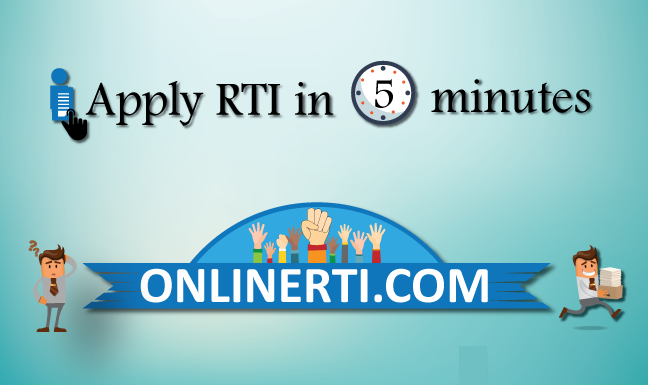 Where and how to apply RTI ? You can apply to know the status of Police clearance certificate .You can file your application to office Superintendent of Police or commissioner of Police office as the case may. The information is like status of application and such information falls within definition of information under RTI Act 2005.